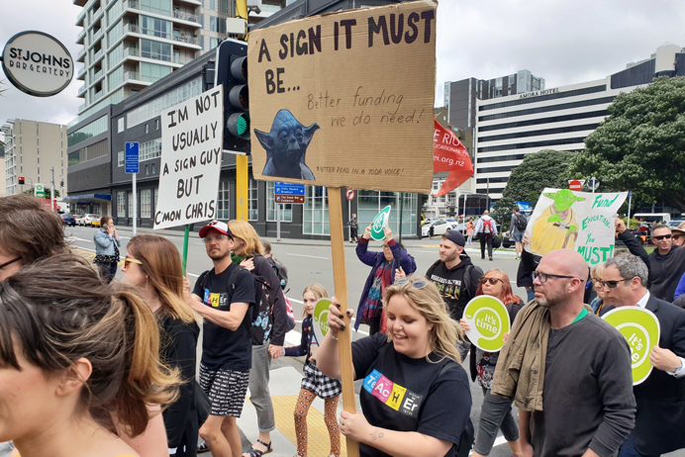 The Bay of Plenty District Health Board is praising hospital staff for their response to the 24-hour NZNO strike which ended this morning. Chief Executive Helen Mason says staff handled a "difficult situation incredibly well". NZNO nurses, midwives and healthcare assistants were on strike from 7am on Thursday 12 July to 7am today. “Walking around the wards last night and this morning I was blown away by how everybody; volunteers, doctors, nurses, Allied Health, Te Pou Kokiri, all pulled together and worked to ensure the safety of our patients and of each other," says Helen. 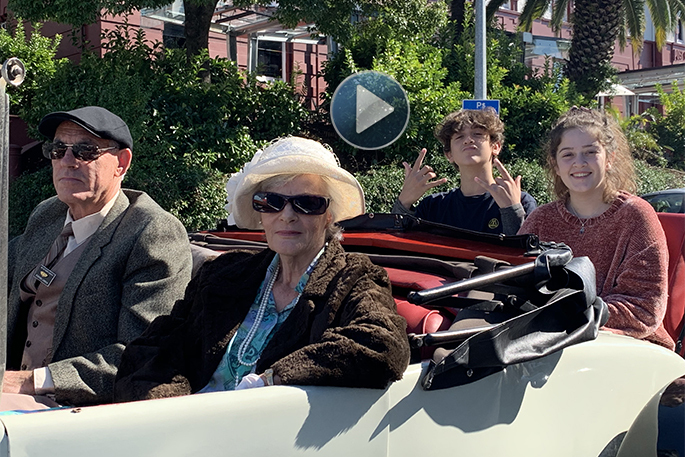 “In what has been a challenging time people demonstrated exceptional teamwork and camaraderie and it was wonderful to see. I would like to say a huge thank you to them all. “Importantly, from a patient safety perspective, the arrangements for Life Preserving Services worked as planned,” says Helen. “I want to thank the NZNO members who made themselves available to work and provide life preserving cover. 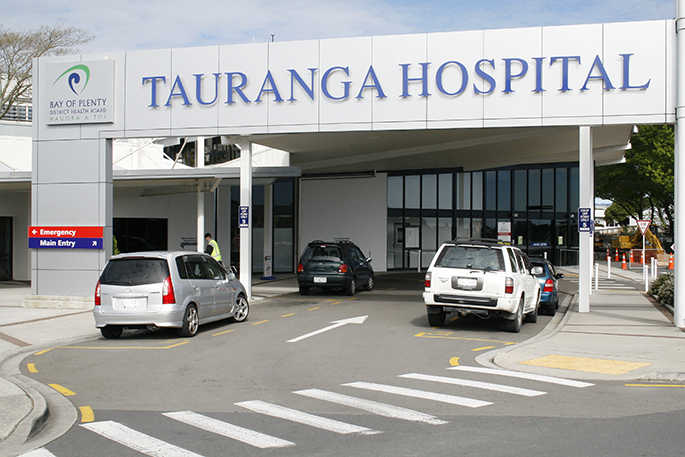 Both Tauranga and Whakatane Hospital Emergency Departments experienced lower than usual numbers of attendances during the 24-hour period.